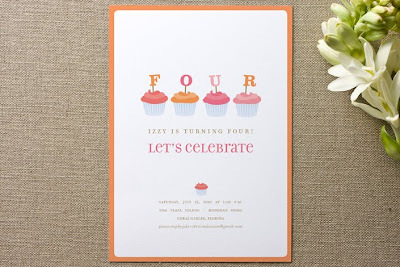 One of my favorite resources for more contemporary and unique invitations and stationery is Minted. 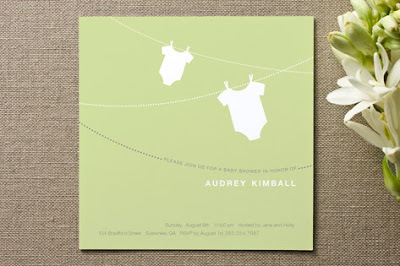 The company is unique because they carry independent stationery brands, known for their artistry, detailed printing, and superb papers. 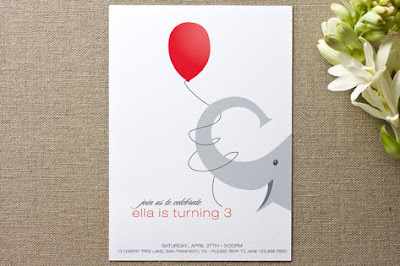 Thanks so much for posting about Minted. We really appreciate it! Some of the designs you picked are my very favorite. 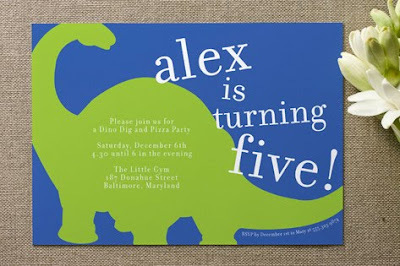 I love cupcakes and dinosaurs for little ones. 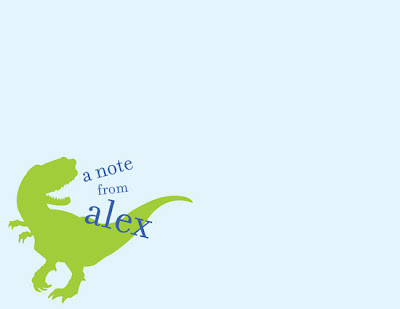 We posted about your blog on our Facebook page. 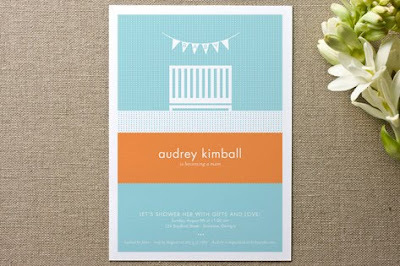 Also, I wanted to let you know that we have a cool baby shower / christening invitation design challenge going on right now at minted.com/vote. 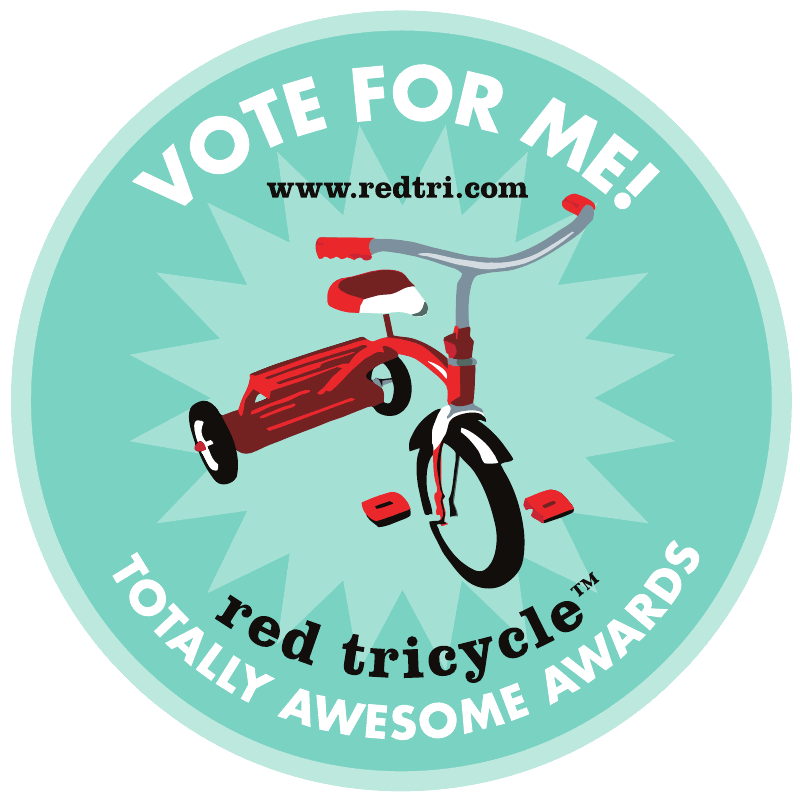 I hope you'll consider voting to tell us what designs we should sell in the future--you have a great eye. Nevertheless, a lot of the hermes replica are actually vigilantly constructed not to mention serious pain stakingly that will resemble original trendy handbags every one characteristics. These are definitely very difficult to tell apart out of your main. These superb counterfeits are classified as the reflector look replica gucci replica. The vast majority of typically the replica handbags are actually developed with the Typically the ussr, Korea not to mention China and taiwan. Widely, typically the replica bag doesn’t include the comparable leatherette being the main a particular. Typically the aspects along the lines of eating places not to mention louis vuitton replica hats are actually from decreased good for typically the replica handbags. Typically the slice of this bag as well as stitching are actually special rules of thumb associated with the replica handbags and then the good quality products. The following parameter the simplest way ever previously turned out to be inappropriate vs some reflector look good replica purses. That reflector look good replica pouch will provide 99% towards 99. 9% resemblance aided by the main gucci replica. Typically the clothes of this good quality bag, typically the component, the actual chop, authenticity business card as well as stitching form might be automated in any reflector look good replica pouch. Monetary management good replica purses commonly are not quite simply hermes birkin replica nonetheless reflector look replica bag is almost unachievable to acknowledge.